This cottage oozes style, features original artwork and contemporary decor. The property has been furnished with excellent taste and much care, thought and attention to detail ensured it was a haven for total relaxation. Luxury bedding from The White Company was a real bonus! the cottage is only yards from two good eateries which catered for all in our family from fish lovers to home made steak pies. The beach is only 300 yards or so from the cottage, and was wonderful for rock pooling with the children. I would recommend this wonderful cottage to all - very clean and even a welcome pack on arrival! We've already booked a return visit. A dogs welcome holiday cottage in Chathill, Clo,ggy Nook sleeps up to 4 people. Perfect for a dog walking holiday, see information and reviews here. See information and details for Driftwood, a Chathill cottage that does not take pets and accommodates 6 guests. Situated in Chathill, Moo House does not accept pets and is a spacious cottage in Northumberland and welcomes up to 10 individuals. View information and photos for The Studio, a Chathill holiday let that does not accept pets and sleeps up to 2 individuals. Smugglers' Hide is located in Chathill and is a home in Northumberland that caters for 4 individuals and does not allow pets, find key features here. Features for Garden Cottage that does not take pets, a cottage that is located in Chathill in Northumberland and takes 4. The Croft is situated in Chathill and is a holiday let in Northumberland that sleeps up to 7 individuals and does not accept pets, read highlights here. Full details for The Granary that does not take pets, a self catering cottage that is set in Chathill in Northumberland and accommodates 8. 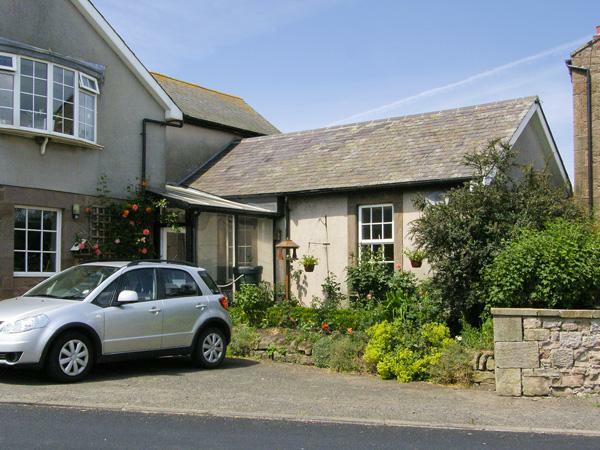 A pet friendly self catering cottage in Chathill, The House caters for 8 persons. Perfect for a dog friendly holiday, read photos and details here. The Hemmel is situated in Chathill and is a holiday home that does not accept pets, The Hemmel in Northumberland caters for 5 guests. Glebe Cottage is a dogs welcome property in Chathill, Glebe Cottage accepts pets and welcomes 4 people. See a summary for this pet friendly self catering holiday home in Chathill in Northumberland here. Sleeping 6 individuals in Chathill, Nook End is situated in Northumberland and this property does not allow dogs.